Let’s revisit Snake, Rooster, Boar, and Mara from Journey: 4. As Symbol Reader has so well said in her blog, symbols elicit response from our psyche because of their universal quality. The effectiveness of a symbol is that it can also have a personal intuitive feeling to it, thus we take in its meaning and can use the wisdom contained. Snake, Rooster, Boar, and Mara are not Buddhist per se in their symbolic meaning. Mara was a well known character of the Hindu culture of Buddha’s time, thus anyone could have explained Mara, and known that at root he was describing inner demons related to our personal desire nature. Equally, Snake or Serpent is an ancient symbol in every land and culture. Rooster probably had its heyday in the form of Abrasas in the Gnostic literature, and Boar in the Chinese year of its name. Buddhism is a science of the mind-psyche-consciousness, thus we are encouraged to explore the nature of of ego, emotions, and mind through these symbols. Rooster is related to i-words. These are great to notice through our day. If each time we hear an i-word being said (in our mind or with our voice), we said “Rooster” to ourself it would make an impression Start with I, me, mine, my. Then begin to notice behaviors of I-me such as interrupt, interject, get involved, interfere. As we feel the feeling that is behind these actions, we will feel the “I,” the sense of me, and we will feel a self-importance that can only be self-referencing. Play with it. Let it illumine the Rooster in you. Rooster is part of the human psyche. The goal of the Buddhist philosophy and practices are liberation from clinging to things that ultimately do not bring us or others lasting happiness. Become aware of how and when Rooster is your demeanor, sources your words and actions, and keeps you content with the superficial and fleeting things in life and yourself. (Rooster lives scratching the surface.) You’ll be surprised by its frequency, but smile every time. Moment by moment self-awareness is Rooster becoming Phoenix. Boar is represents ignorance. Ignorance, also, is many-fold. Boar is not only the ignorance of not knowing, but also the willful choice to remain so for convenience or greed sake. Boar is equally knowing something and going against inner wisdom for self-gratification reasons. Why? Why would an intelligent being chose ignorance, chose the consequences of ignorance and selfish behaviors? Because Boar represents the fundamental ignorance of ascribing lasting identity or “self” where there is none. Rooster is self-referencing but Boar is the sense of self being referenced. Our sense of self is a collection of thoughts and feelings resulting from life’s experiences. As a baby we are blank, except for the karmic imprints and developed consciousness that we brought with us. That which comes from our previous lives and development, however, is neutral within us. These qualities and aptitudes are like applications within a computer that have not yet been opened. Our life experiences start to open those applications, those qualities of being, and a sense of self for this lifetime starts to form. Yes, it is building upon the qualities lived and generated from previous lives, however, how they present and focus in this life is born directly from our experiences in this life. 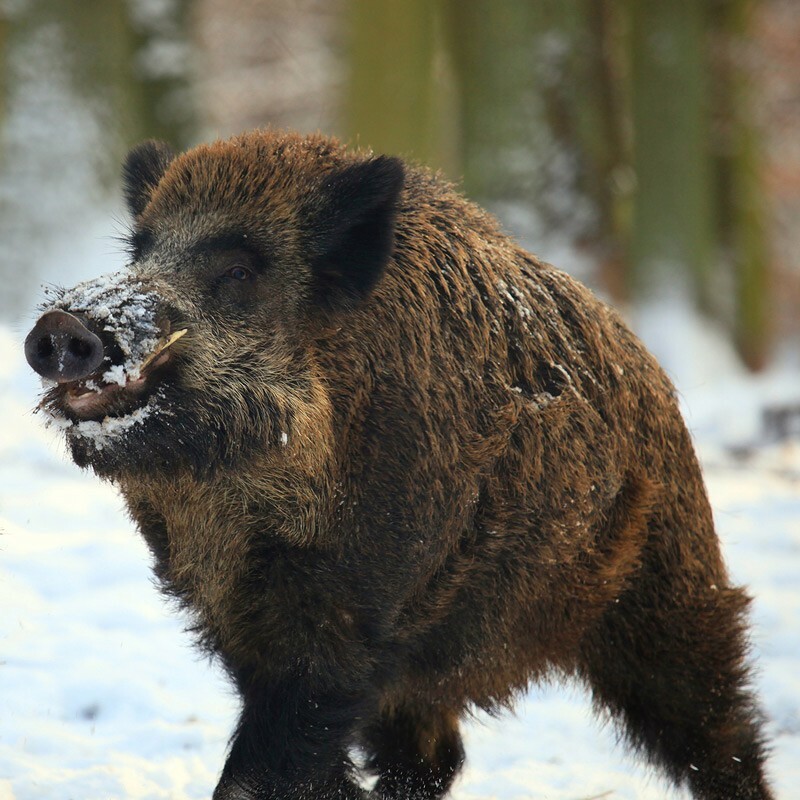 Boar is related to our senses. He is all snout and body. The senses tell Boar where to go, what to do, and how to get what he wants. Boar does not care about the consequences (what gets overturned or uprooted) because if he has not experienced them, they do not exist. This is ignorance in that only that which is tangible is deemed real or of value. Yet just as the air is intangible when compared to a stone, it is real and necessary. Equally, the more subtle, less gross or dense factors of life are important, and often more necessary than the tactile. Boar is the source of a sense of value, its changing nature, and that value is determined by a “self-ascribing” process. To one person a wolf is a vermin, to another it is a majestic and necessary part of an ecosystem and life. Often the value of something is contrived, fabricated by those whose greed is driving their thoughts and actions. They then create a ruse whereby everyone else, usually out of ignorance, buys the hype and then buy into the ruse. Monsanto, and the pharmaceutical model of “health” are good examples of this. On a personal level, Boar is our confusion about want and need. To want something is not the same as to need it. We need very little to be physically well, emotionally content, and mentally at ease and vibrant. Yet, due to societal Boar, we are told ceaselessly that we should have, must have, and therefore want this or that. This is false and an important thing to address within ourself. Boar is pig as well. Glutton, hedonism, lust, avarice, greed, wanton selfish behavior, and the rationalizing and excusing of these are all Pig-Boar. These include our visceral, sense oriented, or sensual factor. Boar is She-Pig which symbolizes the qualities of passion, caring, nurturing, smothering, protecting, over protecting, projecting, and martyrdom. She-pig lays down to nurse. This represents a sacrificial tendency, as well as being taken advantage of, victim, blame, scapegoat, and forms of abuse. At root, She-Pig/Boar is about the senses, the passions, desires, and the sense of self constantly fed and reinforced by those senses. Take the senses away, or understand their driving force, and no sense of self remains. It has no location, it is not real. Sort out Boar/She-Pig within you. It is part of the human psyche. This process will lead to Elephant living on only what it needs, remembering the greater Real, aware of the bigger picture. Elephant represents a form of self-discovered wisdom, the inner non-compromising strength of character that comes from that. Ultimately, Elephant symbolizes the wisdom that, for all its largess in our psyche, there is no self nor does anything else have any either. Snake represents hatred. Therefore, Snake is all forms of dislike, loathing, avoidance, denial, prejudice, bias, jealousy, bigotry, and wanton disregard. Human beings are biologically hardwired for certain aspects of this for survival reasons. From the earliest days of creating this human form, avoiding that which was dangerous or poisonous was imperative. Snake represents this in the obviousness of venom, but also in its lack of visibility or coming out of nowhere. It did not do so, we just didn’t notice its presence. Thus from an ancient survival point of view, Snake represents those things that take us by surprise and represents our response to them. In primordial formative times, lightning, flash floods, volcanoes, quick changes of weather, or predatory animals attacking were expressions of Snake energy. 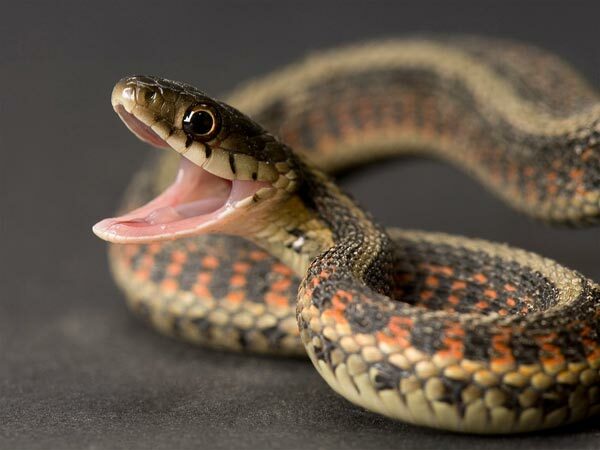 But the point is that, although Snake’s hardwiring was for survival reasons (avoid this poisonous berry, there is no water in this location in the dry season, that forest has no clear trails and one is easily lost in it), the results of bias, loathing, hatred, and so on are now turned to others. There is a reactiveness to Snake. We recoil just as the animal does. The quick erecting of Snake when cornered is what we do too. Like a cobra, we spit at one another. We hiss, we snap, we bite. It is the quick strike, the lashing out on a personal level with violence and nationally with air strikes, and hidden mines, stealth bombs, drone weaponry, and the Snake-paranoia of surveillance of the public. Examining hatred and all is forms within us is no more or less difficult an examination than that of Boar/She-Pig and Rooster. 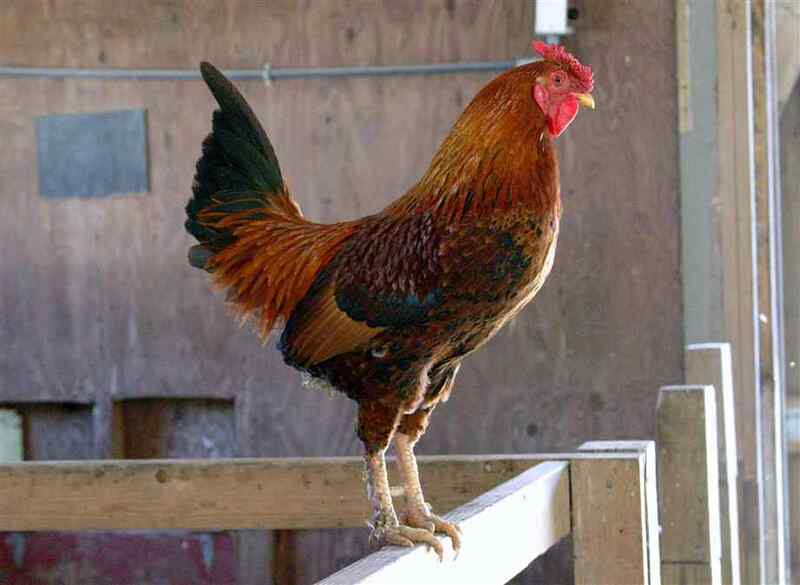 However, in working with others and personally over the years, I have found that easiest and most effective is in the order given here: Rooster is pretty easy to see and often laughable. Boar/She-Pig gets at our passions, desires, and the way our sense of self is identified through the external influences of others, as well as a superficial view of ourself and the world. That examination gets more visceral, and rightly so. Snake often is the deepest. Snake is fundamental. It is all pairs of opposites, all ways that we create or support antagonism, all forms of self and other, and separateness in our mind. Therefore, as we explore Snake-hatred it leads to an ultimate sense of survival of the “me.” Me experiences itself as separate from the wholeness of Being. Everyone experiences the dark night of the soul and the fear of complete annihilation along the Path. Of course, annihilation or abandonment isn’t true, understanding that is Dragon Wisdom. There are pages more that could be written on all three; and I did not engage anything about Snake as energy, life force, etc. In Buddhism, these are called the three poisons because they poison our life cycle, create negative karma, and thus keep us in suffering and on the wheel of rebirth. The reason that it is said that enlightenment is possible at any moment is because, should we engage the factual investigative processes of self-reflection, we could free ourselves from these habits. In freeing ourself, we stop recreating the same Wheel of Life, and due to interdependence, the whole Wheel of Life would stop being one of pain, disease, sickness, and temporary gratification. Instead, it would become a wheel of harmony and true lasting happiness for all beings. Mara likes it that we are constantly imbibing the poisons. His eyes blink in concern whenever one person begins to illumine their Way. Bon chance, everyone. Your forever lasting well-being is in your hands. Everyone else’s is too! This entry was posted in Life's Insights, Mahayana and tagged awareness, consciousness, inner peace, meditation. Bookmark the permalink. sure! These are powerful considerations when we really start to look for and at them.